PICAYUNE, Miss. (AP) – A South Mississippi man remains jailed on eight felony counts related to driving under the influence after he hit a tree while transporting four children. The Picayune Item reports 39-year-old Jon Benjamin McCaskell was arrested Friday. 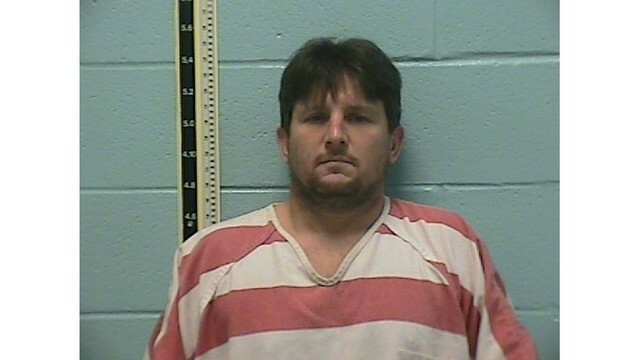 Pearl River County Chief Deputy Shane Tucker says McCaskell was found walking around, apparently intoxicated. Tucker says the four children were taken to hospitals, with two sent to intensive care at Children’s Hospital in New Orleans. Tucker says their conditions have improved and they are no longer in intensive care. McCaskell is charged with four counts of DUI causing serious bodily injury, four counts of endangering a child by DUI and driving while license suspended. He remains jailed Wednesday in Pearl River County. It’s unclear if he has a lawyer to speak for him.